The modern game of football is filled with plays and formations with names like the Counter Trey, the Wildcat, the Zone Blitz, and the Cover Two. They have become part of the sport's vernacular, and yet for many fans they remain just names, often confusing ones. To rectify that, Tim Layden has drilled deep into the core of the game to reveal how these chalkboard X's and O's really work on the field, as well as where they came from and who dreamed them up. New York Times best-selling, award-winning historian S. C. Gwynne tells the incredible story of how Hal Mumme and Mike Leach - two unknown coaches who revolutionized American football in the 1980s, 1990s, and 2000s - changed the way the game is played at every level, from high school to the NFL. Hal Mumme is one of a handful of authentic offensive geniuses in the history of American football. In 2015 ESPN Magazine, the nation's leading sports magazine, called him the single most influential football coach in the last quarter century. Mumme spent 14 mostly losing seasons coaching football before inventing a potent passing offense strategy that would revolutionize the game. That transformation began at a tiny college called Iowa Wesleyan, where Mumme was head coach and Mike Leach his assistant. It was there that Mumme invented the purest and most extreme passing game in the 145-year history of football, where his quarterback once completed 61 of 86 passes (both national records). His teams played blazingly fast - faster than any team ever had before. They rarely punted on a fourth down and routinely beat teams with 10 or 20 times Iowa Wesleyan's students. Mumme did it all with average athletes and without even a playbook. 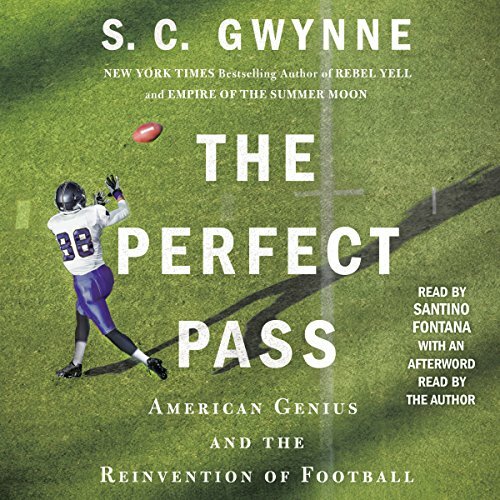 In The Perfect Pass, S. C. Gwynne explores Mumme's genius and the stunning performance of his teams as well as his leading role in changing football from a run-dominated sport to a pass-dominated sport. 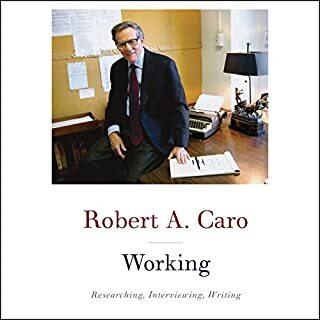 He also shares the history of a moment in American football when the game changed fundamentally and transformed itself into what tens of millions of Americans now watch on television every weekend. 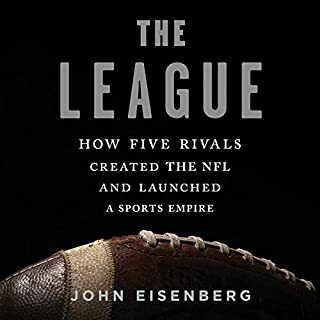 Whether you're a casual or ravenous football fan, this is a truly compelling story of American ingenuity and innovation and how a set of revolutionary ideas made their way into the mainstream of sports culture that we celebrate today. 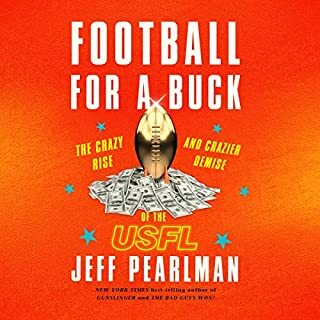 An absolutely unique story of innovation, superior intelligence and guts of a guy who has revolutionized the game of football...a MUST read for any offensive minded sports fan. 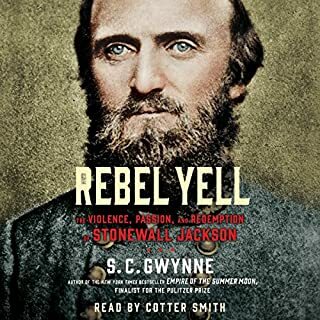 No, I only ordered this because I listened to Empire of the Summer Moon and Rebel Yell twice each. 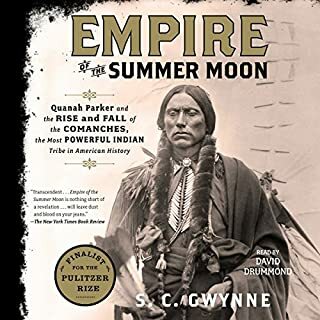 SC Gwynne is one of my all time favorite authors. I thought maybe he could make this interesting. I gave it a good go but it just wasn't that interesting to me. I think football fanatics and coaches might be inspired but I was disappointed. Could you see The Perfect Pass being made into a movie or a TV series? Who should the stars be? Please, Mr. Gwynne, pick another historical figure to write about. Maybe something else about Texas History or South American history and the Incas. I LOVED your other two books. Thoroughly enjoyed this book! History of Hal Mumme and Mike Leach and their wonderful friendship that led to the creation of the Air Raid offense. As a lifelong student and fan of the game, this is a must-read. Once I started listening, I found any excuse I could to come back and continue experiencing every up, down and sideways turn this interesting story had. From someone who met or knows some of the persons in this Texas-size true story of football’s reinvention. Sam Gwynne at his best again. Couldn’t put it down. Best researched sports novel since John Feinstein’s A Civil War about the Army-Navy rivalry in the late 90’s. A must read for anyone who played, coached, or watched their kids play high school or college football since the late 90’s. Gwynne decodes the magic and mystery of the new game of football for the pre-90’s fans. This book did a great job of explaining the reason for and origin of the modern offense. what are the best books about football that I've ever read I liked it so much I'm going to read it again right now! 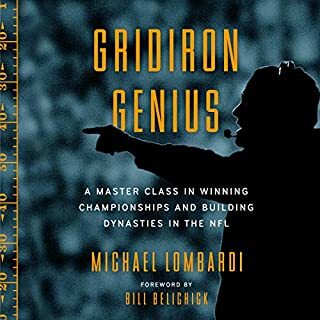 Although I enjoyed this book, and came to admire Coach Mumme, this book is not as much about the game of football as it is about about the history of the game and one man's struggle to improve the game. The listener hears about the conflicting goals of the coaches, the school athletic directors and administrators. The history of the rules regarding passing the ball is eye opening. Who knew that passing the football was such a terrible thing to do? I was a very young kid watching Joe Namath in his white taped shoes sending the ball flying all over the field on television in the 1960s. Bear Bryant seemed ok with that, since nothing happened on his teams that &amp;quot;The Bear&amp;quot; was not ok with. So I am still a bit confused about the need to fight for the usefulness of passing a football&amp;quot; in the eighties. But I am just a saturday afternoon fan and its all fascinating. Since we sent two children to Auburn we follow that team too and it seems Gus owes much of his strategy to Hal Mumme too. The writers speak about the SEC being smash mouth football. But from fifty years of watching SEC teams, I think they are just as happy to pass the ball if it will win a game. The people protecting the quarterback and the people trying to get to the quarterback seem just as dangerous to each other as when they were rushing the ball down the field. In the end as someone who watches those games high in stadiums and on television It is great to actually see the ball. When the ball is tucked into scrums of people moving around in a pile, the tension as to who has it is intense, but for fans its great to see it flying. This was the point that the writers made that i really understood. Anyway go Coach Mumme. A very good story about the rise of passing football and Hal Mumme. I throughly enjoyed it. If you could sum up The Perfect Pass in three words, what would they be? What was one of the most memorable moments of The Perfect Pass? I have been fortunate enough to meet Coach Mumme and discuss football on several occasions. It was great hearing the back story behind his coaching career and how he developed his offense over the years. Our football program continues to run his offense and abide by the same philosophy that Coach Mumme has been so successful with. I laughed hearing about Coach Mumme and Coach Leach and the obstacles they overcame on their rise to the top.